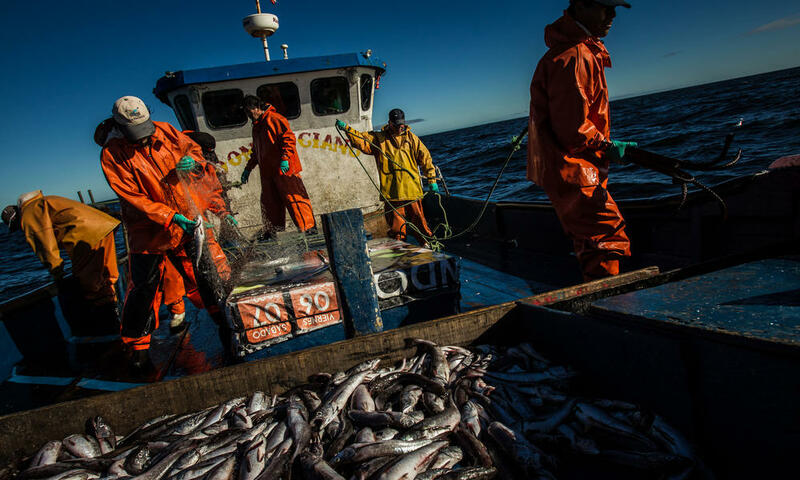 Home » News » Will there be enough fish to feed the world in 2050? The world must do more to sustainably manage fishing if we’re to address increasing global demand for protein in the coming decades. If the situation doesn’t improve, millions of people may no longer be able to afford fish by 2050, particularly those in developing coastal countries. The best way to protect the long-term food and economic security that the ocean provides is for all fishing to be done sustainably.